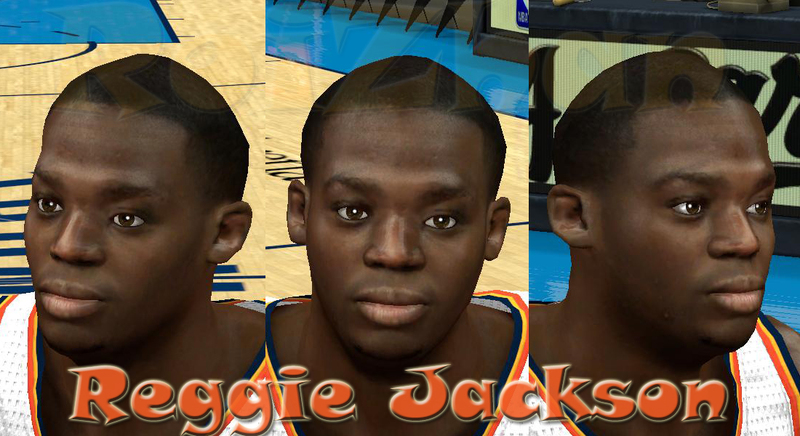 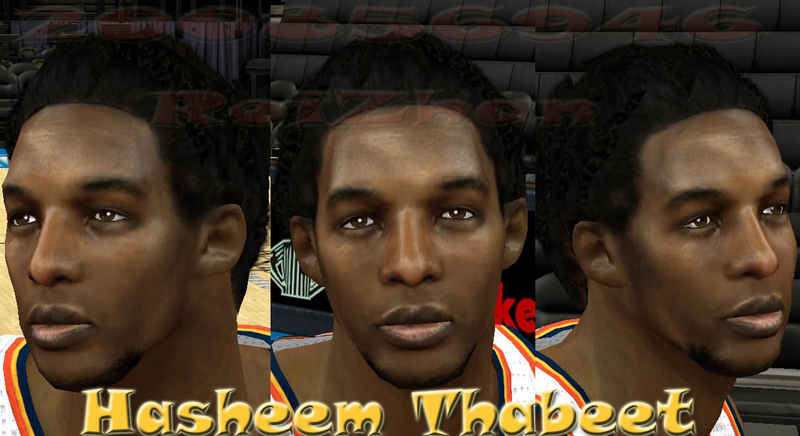 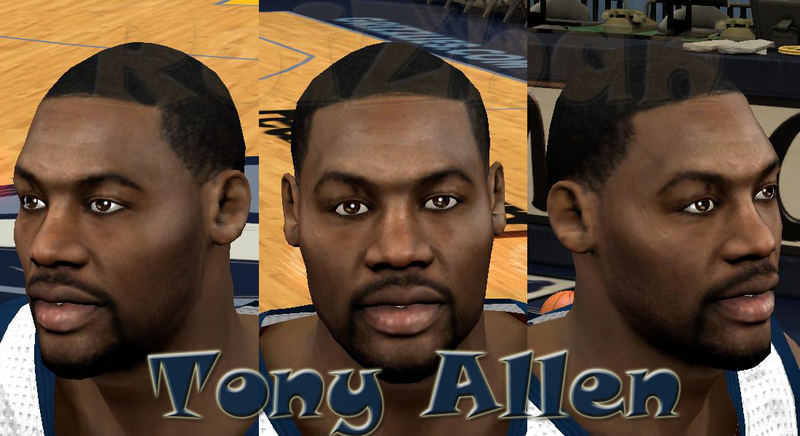 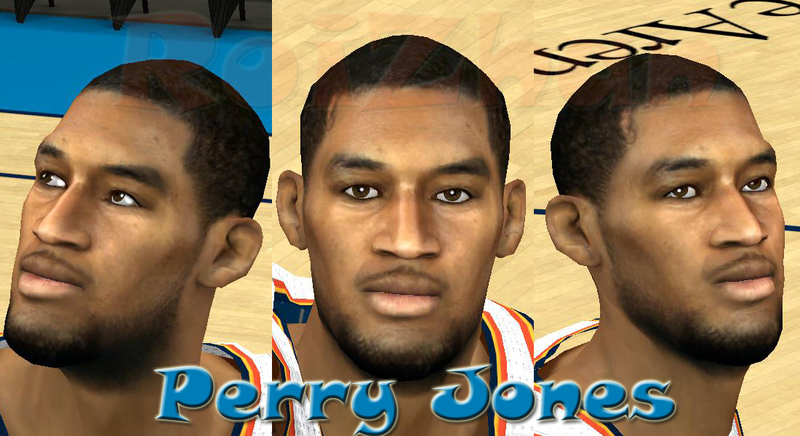 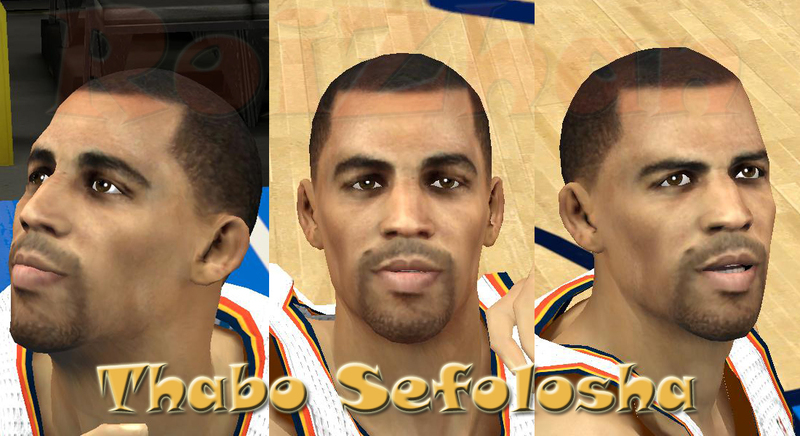 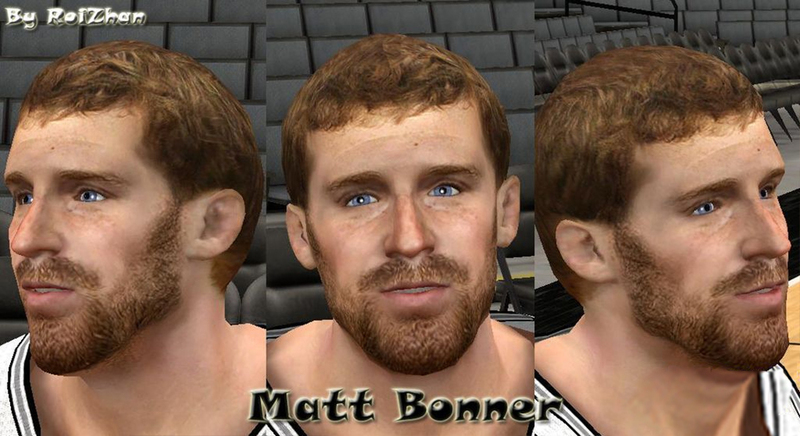 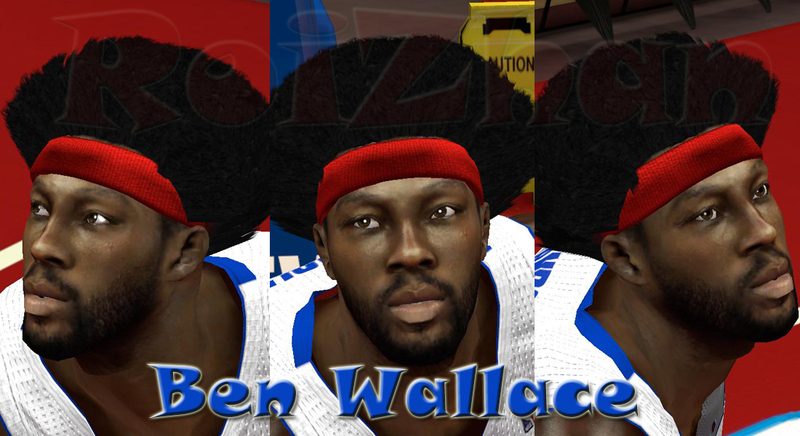 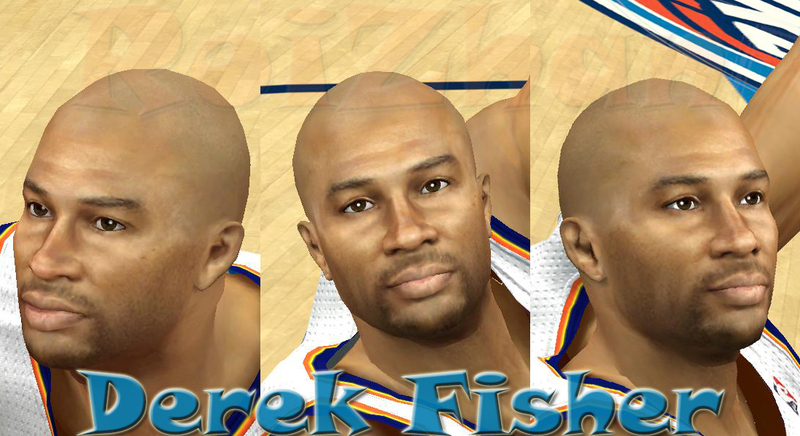 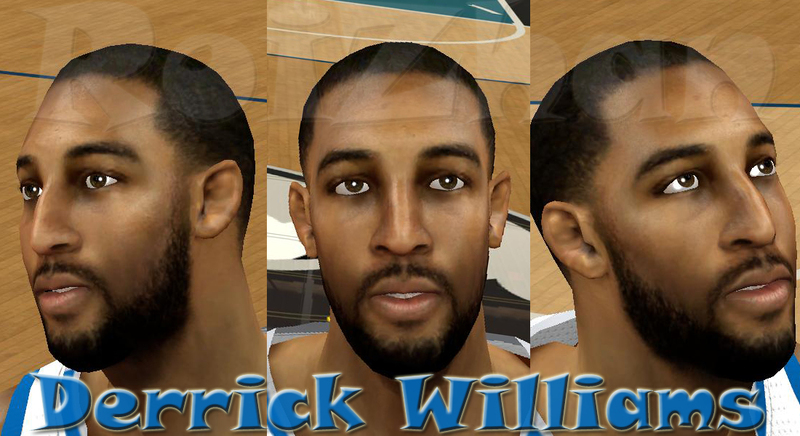 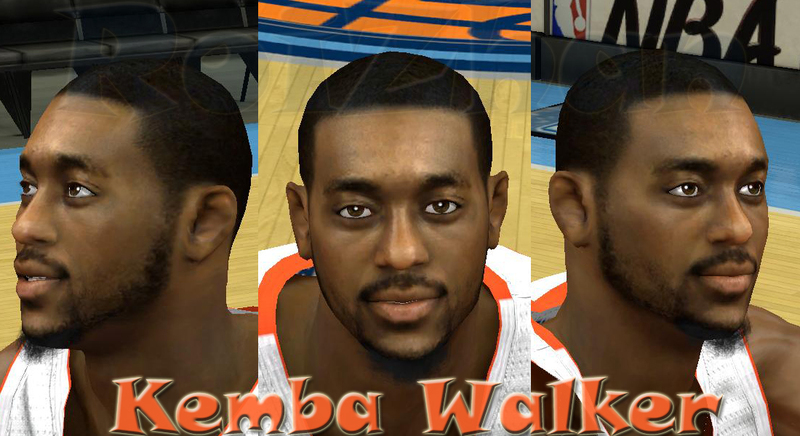 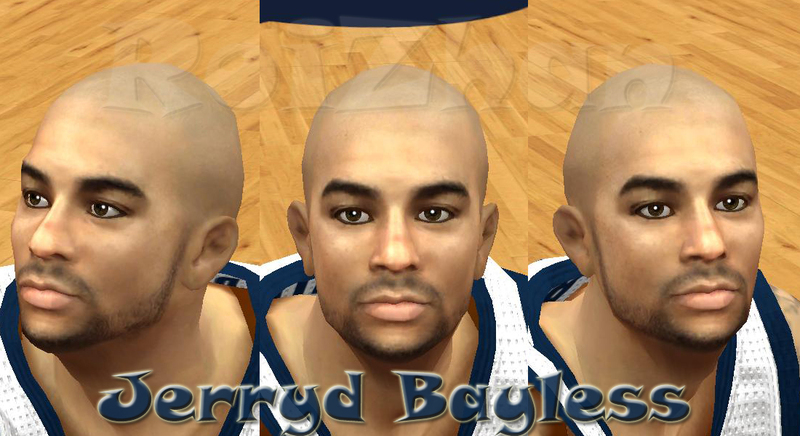 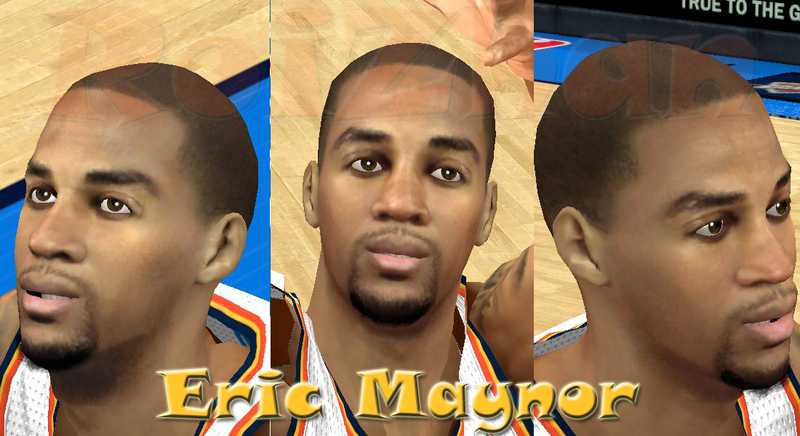 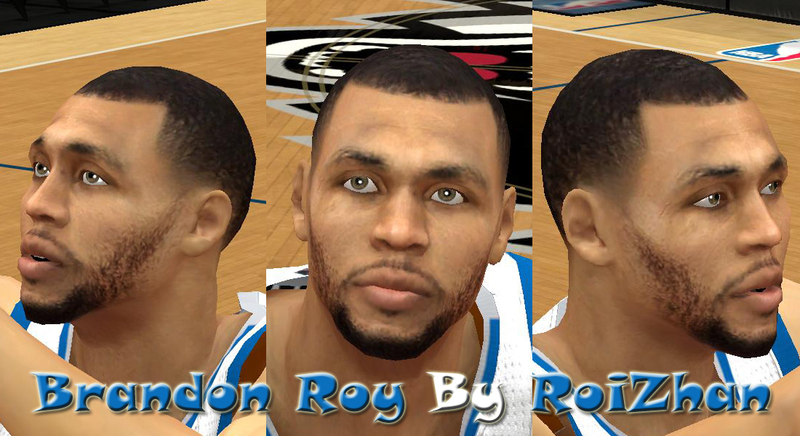 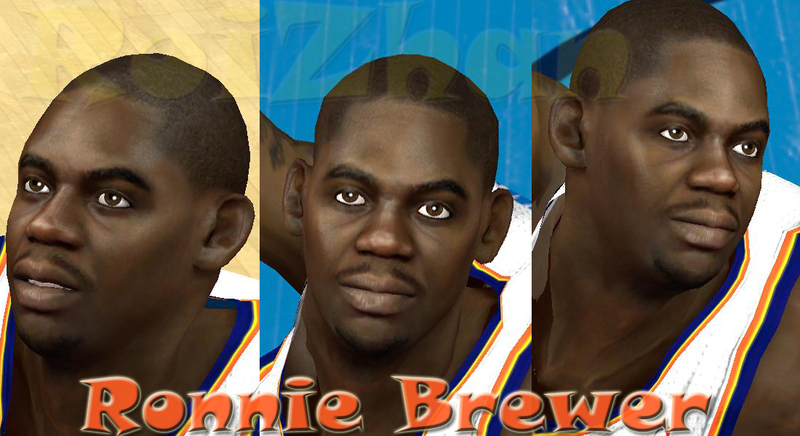 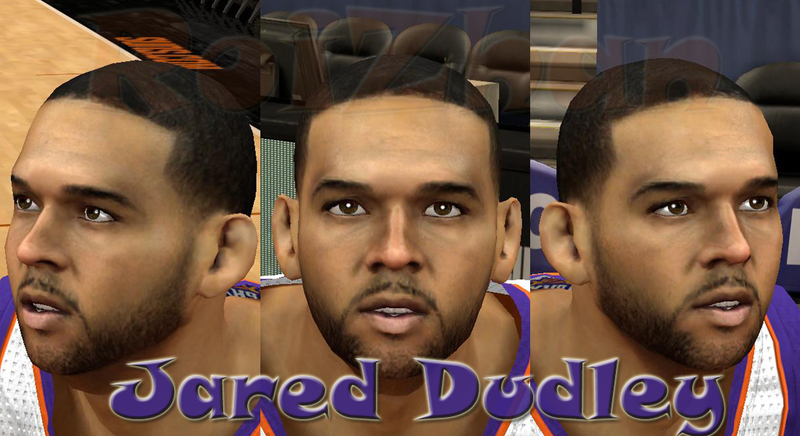 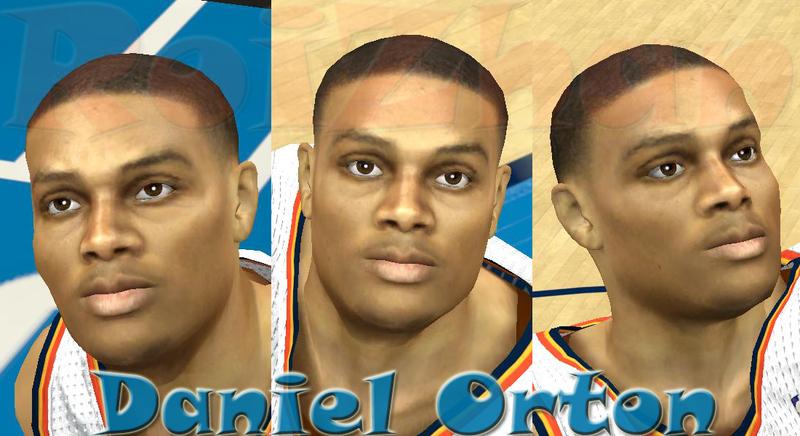 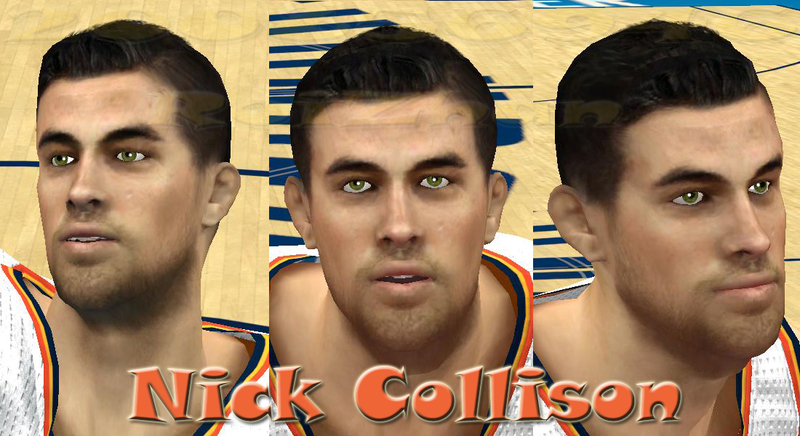 Description: This mod for NBA 2K13 contains updated face for 18 NBA players. The pack includes cyberface for Ben Wallace, Brandon Roy, Daniel Orton, DeAndre Jordan, Derek Fisher, Derrick Williams, Eric Maynor, Hasheem Thabeet, Jared Dudley, Jerryd Bayless, Kemba Walker, Nick Collison, Perry Jones, Reggie Jackson, Ronnie Brewer, Thabo Sefolosha, and Tony Allen. 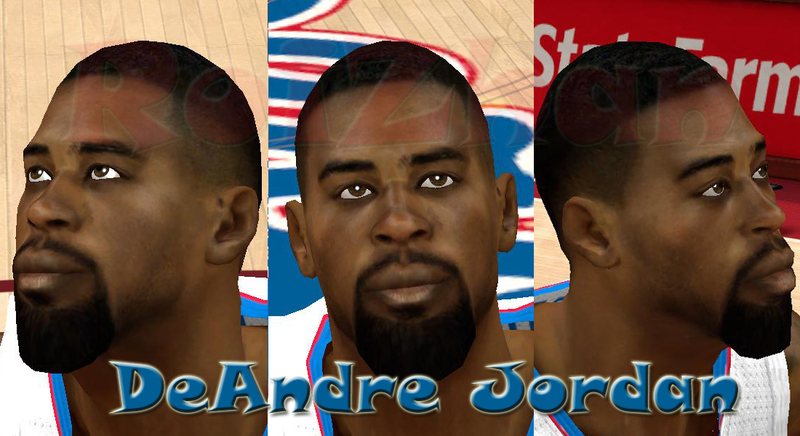 Features: Detailed faces, correct skin color, updated hairstyle and beards, 3D headshape fix etc. 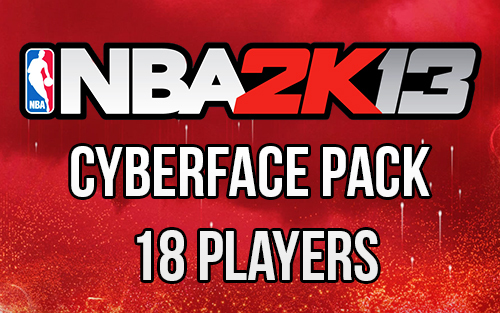 Note: Each cyberface file are separated by folders with included screenshots.